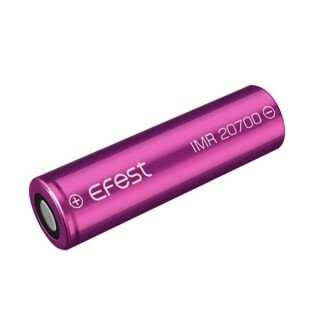 This 20700 cell from Efest is designed for devices that are powered by 20700 sized cells. 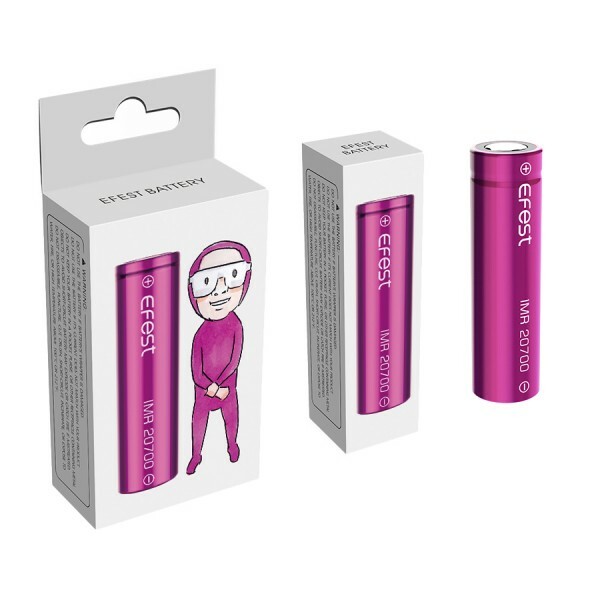 They offer slightly more capacity without a large increase in size from an 18650. 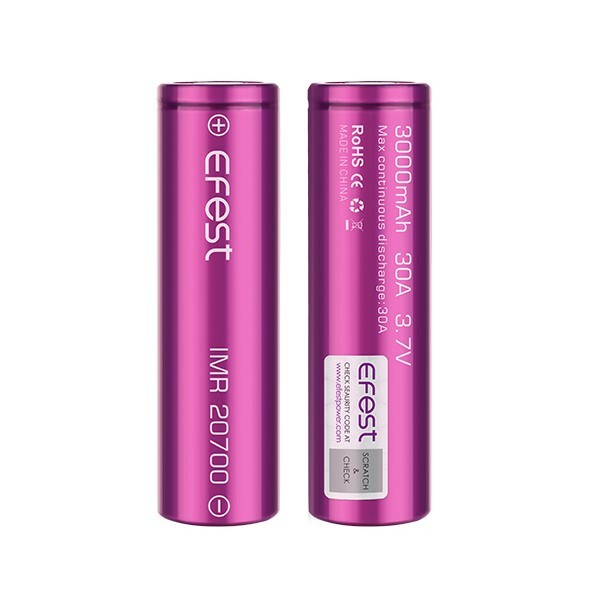 The Efest 20700 will produce 30A of power for up to 3000mAh of capacity.